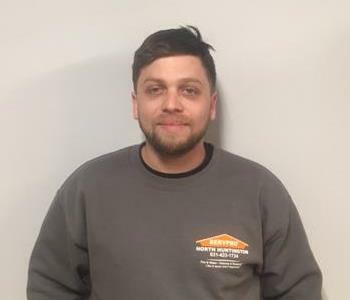 Dave is the Production Manager for SERVPRO of North Huntington. His extensive IICRC training and additional certifications have made him an expert in the restoration industry. With his graduate degree in Public Administration from The University of South Alabama, he is the best person to correspond with adjusters and insurance companies on behalf of homeowner's. Dave leads the Production Crew with great pride! 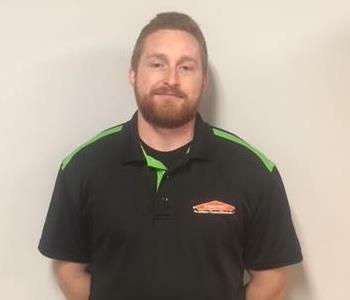 Mike is a Project Manager for SERVPRO of North Huntington. As a former Marine, he has a strong drive and pays attention to detail. 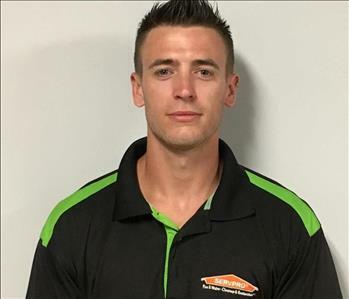 He has completed our rigorous SERVPRO Employee Certification Training Program and also has many other certifications and IICRC credentials. Mike's positive attitude and desire to help homeowner's make him an asset to our team. 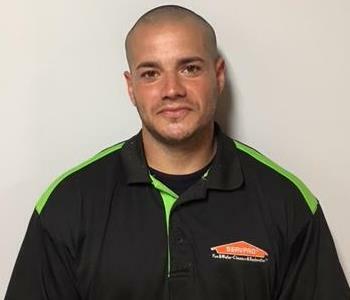 Ruben joined the SERVPRO of North Huntington team as a Production Technician and is now our Administrative Assistant. He has a thorough understanding of the job process in the field and in the office. The best of both worlds! He is a detailed oriented person with an extremely positive attitude! In your time of need, he will undoubtedly take great care of you and your home or business! Sal is one of our Crew Chiefs. He has a degree in Biology Environmental Science which he applies in the field on a daily basis. 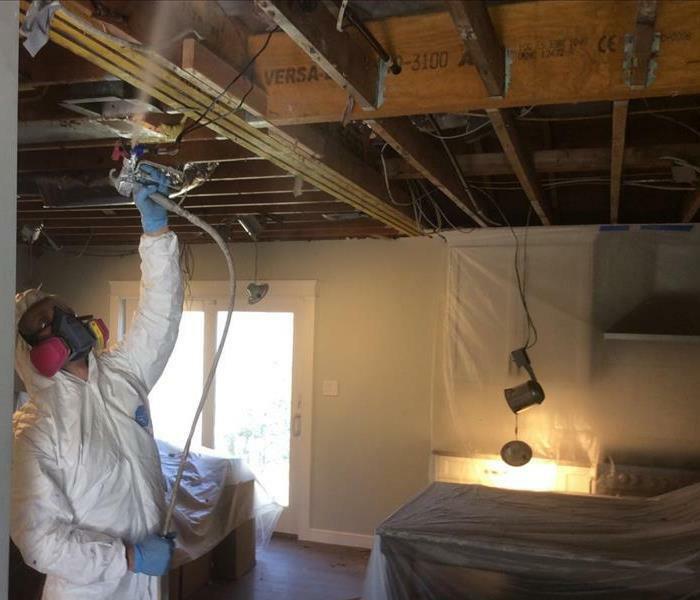 Sal has an extensive understanding of the environmental factors that are involved after a fire, water or mold damage. He faces each job as a new challenge and helps to lead our team with pride. We are very happy to have him as a member of our SERVPRO family! Doug is a Crew Chief with more than 5 years of experience in the construction and restoration industry. As a former teacher and coach, he understands the importance of responsibility and accountability. He is a hard worker that leads by example. Doug has a positive outlook and a team player mind set. We are lucky to have him on our team and as part of our family! Chris joined our team as a Production Technician and has over eight years of experience in the construction industry. He enjoys working with his hands and helping others. Chris has started the SERVPRO Employee Certification Training Program. 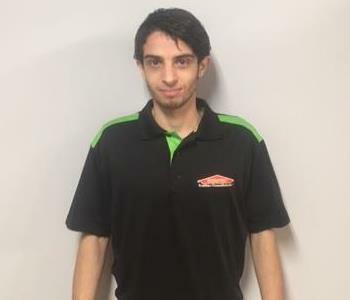 He has a very friendly attitude and is a great addition to our SERVPRO family! John is a Production Technician with experience in the construction industry. He has started the SERVPRO Employee Certification Training Program. John enjoys working in a team atmosphere and takes pride in what he does. We are happy to have him as a member of our SERVPRO family! 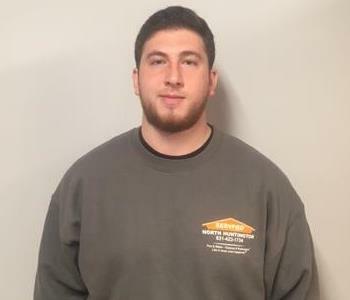 Joe is a Production Technician at SERVPRO of North Huntington. He has over ten years of work experience in the construction industry. He has an energetic personality and likes a challenge. Joe's knowledge of the industry and proactive outlook make him a great member of our team!